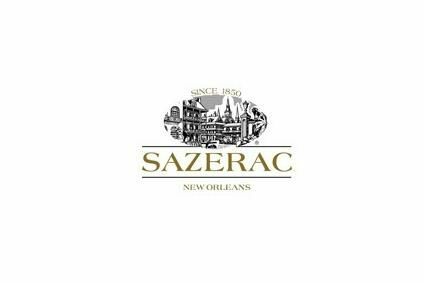 It looks like Sazerac Co's warning a year ago that the world is running out of Bourbon has finally peaked. Earlier this week, the company said it is still short and there's no end in sight. Ian Buxton runs the rule over the matter. “Drove my Chevy to the levee, but the levee was dry. It seems them good old boys have been drinking too much whiskey and rye. What a turnaround from 1972, when McLean’s iconic anthem was first released. Back then, rye had been all but buried and Bourbon sales were languishing in the face of an onslaught from vodka and light rums. Even gin took sales from these classic American whiskies, as an entire generation turned their back on their distilling birthright to drink these upstart spirits. Not long before the music died, Bourbon had been booming. In 1967, there were 8m barrels aging in Kentucky. As things turned out, they were destined to stay there for a good while longer. Unexpected demand from Japan kept the flame alive, but inventories hit an all-time low in 1999 – just as the industry embraced tourism and really got behind small batch Bourbons, and the consumer began waking up to the heritage of US distilling. Growth has been increasingly impressive over the past 15 years or so, and even rye has enjoyed a revival, particularly on the cocktail scene. 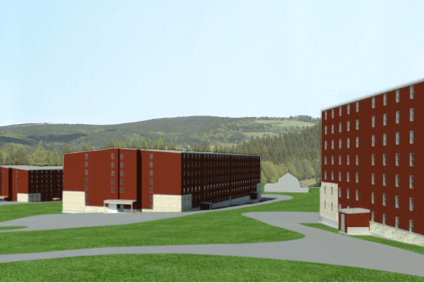 The Bourbon industry has been making significant capital investments to increase capacity and to further open up facilities to the consumer – around US$250m has been spent in the past two years. And yet, the industry appears to have been taken aback by the recent surge in demand. One response, seen also with Scotch whiskies, has been to drop or flex age statements in favour of so-called ‘no age statement’ (NAS) expressions. Examples include Basil Hayden’s Small Batch, where the 8 Years Old declaration has been replaced with the somewhat coy “Artfully Aged”, and 1792 Ridgemont Reserve which has dropped the 8 Years declaration altogether and is now a NAS product. Others have responded by dropping their strength. That ended badly for Beam Suntory's Maker’s Mark last year, but Old Grand Dad 86 proof has quietly moved back to 80 proof with little or no consumer resistance. 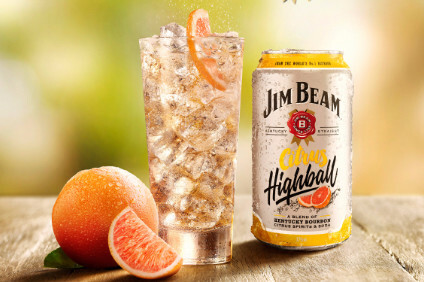 But, with sales of premium expression Bourbon up 20%, compared to 5% for the overall category, some brands have had no option but to put their brands on allocation. That’s the approach adopted by Sazerac Co's Buffalo Trace, which recently released a press statement explaining its approach. 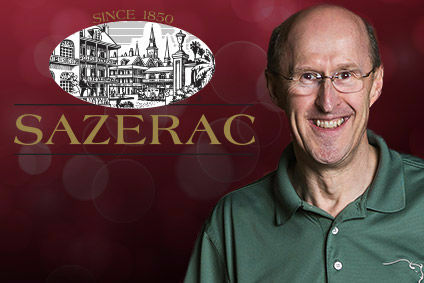 Along with increased production, adding more bottling lines and hiring more people, Buffalo Trace has also recruited a full-time barrel allocation manager, just as the company intended last year. The new manager will balance Bourbon inventory with sales volumes. Monthly allocations will ensure all markets get some Buffalo Trace, Eagle Rare, and Blanton’s every month, preventing long periods of time when these brands are unavailable. That might sound like little more than a shrewd marketing ploy if the same story hadn’t been repeated with Wild Turkey’s 101 Rye, which was unavailable during most of 2013 due to stocks having been exhausted by demand and a shortage of Knob Creek a year or so previously. So, blame Don Draper, enthusiastic bloggers, renewed consumer interest in products with real heritage and provenance or the boom in cocktails but it’s clear that Bourbon (and its cousin rye) are facing unprecedented levels of demand that look set to continue for some while yet. Perhaps those good ole boys will have to turn to Scotch.